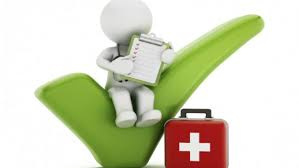 Do you need to update your First Aid qualification? Coaches should update their first aid qualification every three years. 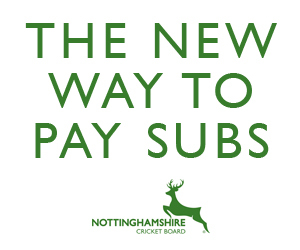 The NCB deliver several First on Scene First Aid courses, through the off season, for both new and qualified cricket coaches, through our provider Notts Save A Life Ltd.